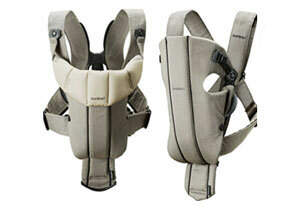 Baby Bjorn brand organic cotton baby carrier. Perfect for carrying your baby around Bali’s streets and beaches. All equipment is hygenically cleaned and tested for correct operation prior to rental.